De las consideradas “siete cumbres”, Everest (Asia), Aconcagua (America del Sur), McKinley (America del Norte), Kilimanjaro (África) y Vinson (Antártida) y Carstensz (Oceanía) no presentan ninguna discusión al establecer la habitual clasificación. 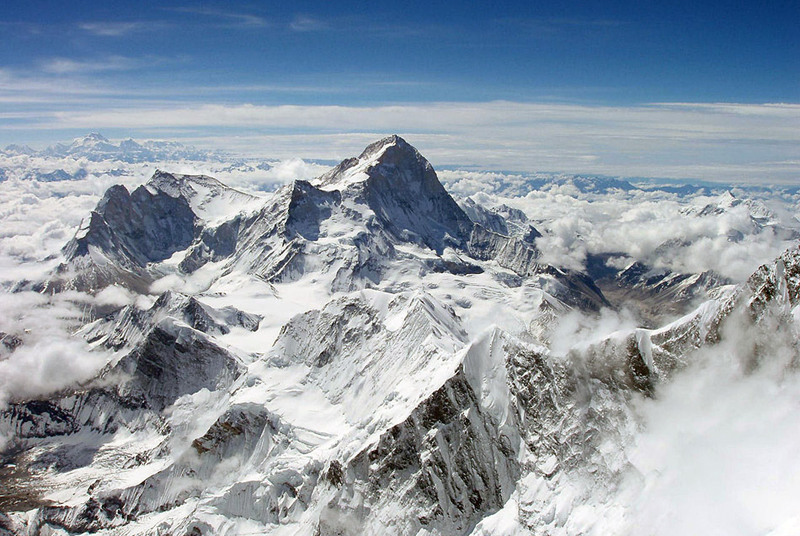 This entry was posted in Nepal and tagged 14 8.000f=14 ochomilesf=8.848f=aconcaguaf=aconcagua america del surf=annapurnaf=broad peakf=carstenzf=carstenz oceaniaf=caucaso europaf=chinaf=cho oyuf=chogorif=dhaulagirif=elbrusf=elbrus caucasof=elbrus europaf=everestf=everest asiaf=gasherbrum If=gasherbrum IIf=himalayaf=k2f=kangchenjungaf=karakorumf=kilimanjarof=kilimanjaro africaf=las siete cumbresf=lhotsef=los 14 ochomilesf=makaluf=manasluf=mckinleyf=mckinley america del nortef=mont blancf=mont blanc europaf=nanga parbatf=Nepalf=pakistánf=seven summitsf=shisha pangmaf=siete cumbresf=sikkimf=techo del mundof=tibetf=vinsonf=vinson antartida. Bookmark the permalink.